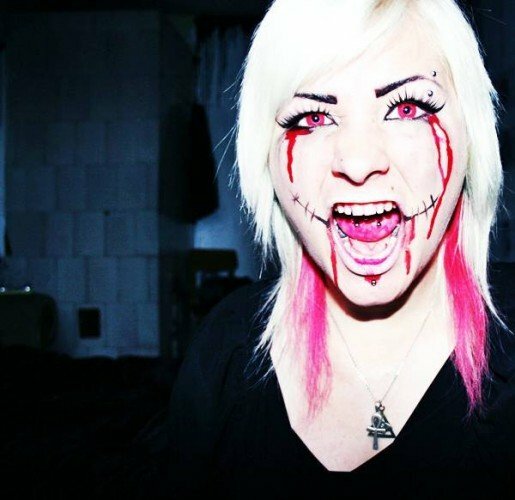 Get hellish style with these red contact lenses. These coloured contact lenses are wonderfully bright and really stand out. Funky Contact Lenses make it easy to spice up your style. These lenses come in a fantastic range of animal, Halloween and coloured designs that really pop. Perfect for Halloween, parties, fancy dress or just freaking out your friends! Each crazy contact lens has excellent oxygen permeability to keep your eyes hydrated and comfortable all day long. For detailed information on how to wear and care for your contact lenses, see our Wearing Contact Lenses guide. Always buy a contact lens case and solution when buying lenses. Contact lenses must be stored in a suitable contact lens case. This keeps the lenses clean, soft and safe to use. Upon receiving your lenses fill a clean lens case with solution and place lenses inside. Give the case a shake to clean the lenses. You can now wear the lenses or store for later. Contact lenses should not be allowed to dry out. 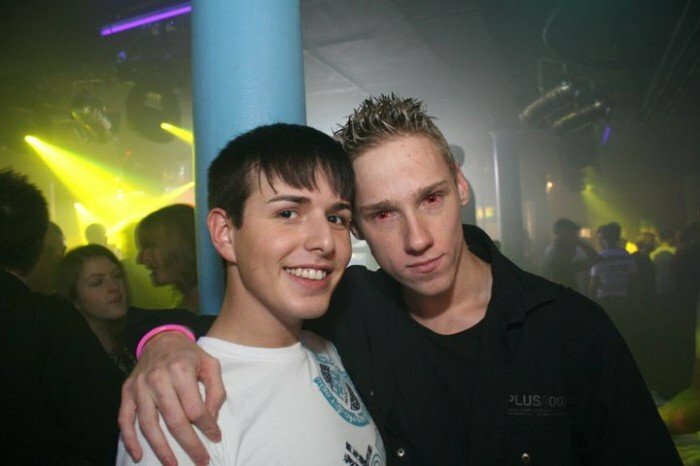 Never swap contact lenses with another person. I got these for a anime convention and I was amazed how comfortable and awesome they were! They went on nicely and stayed moist for about 6 hours before I had to put eye drops in. They complemented my costume perfectly! These were my first experience with contacts. They are very bright and scary! I love them! You can see a little bit of red around the outside but nothing that will obstruct your vision and the longer you wear them, the less you notice it! Body Jewelry Shop got them right to me in a timely manner. Overall I am pleased with them and I would buy them again! Great looking product and got here extremely fast considering I live in the USA and it ships from Britain (only 5 days). 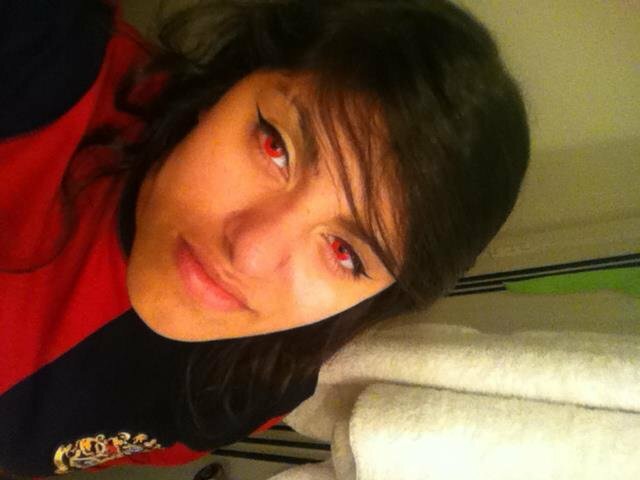 I got these red contacts and they were amazing. I scared everyone in walmart and i also wore them to the showing eclipse. I scared this one little kid in walmart and he screamed and yelled back to his mother, i thought it was pretty funny but i felt kinda bad. lol. i bought this and all my friends love it! !, are amazing!! !